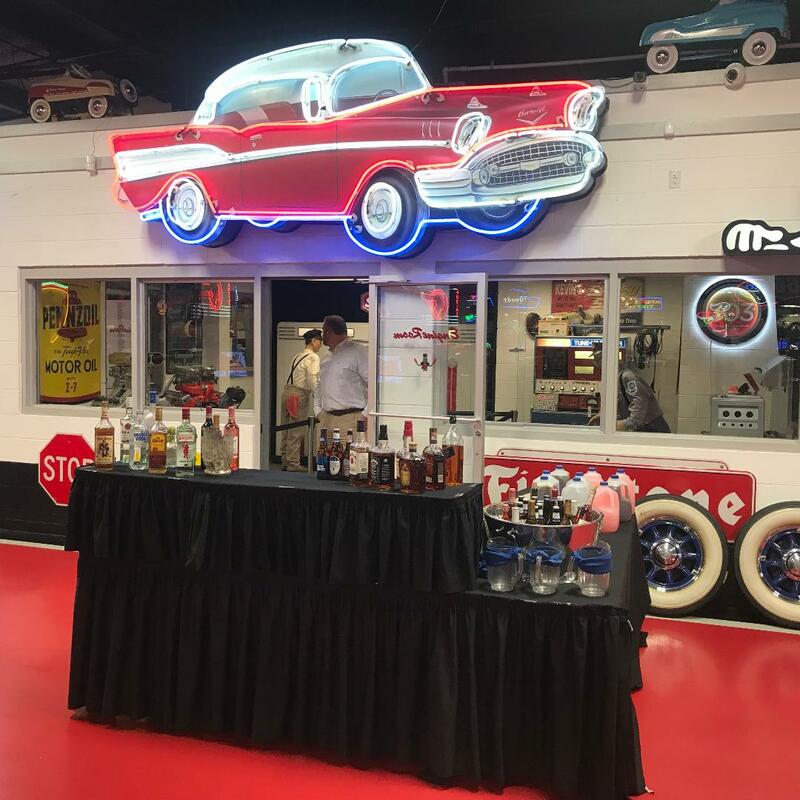 The Dream Car Museum is the perfect place to host your next corporate event, holiday party, or wedding! 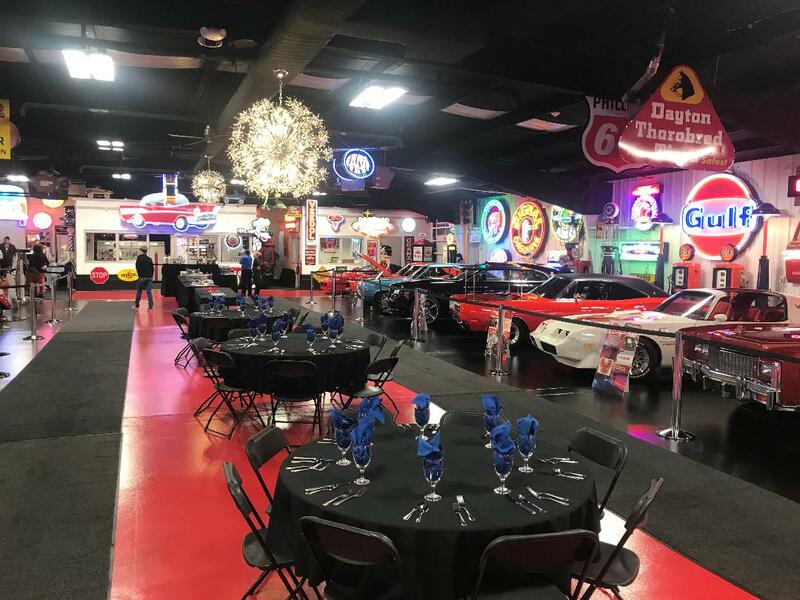 From classic cars and trucks to exotic sports cars, the Dream Car Museum will provide hours of entertainment for you and your guest creating an event you won’t soon forget! 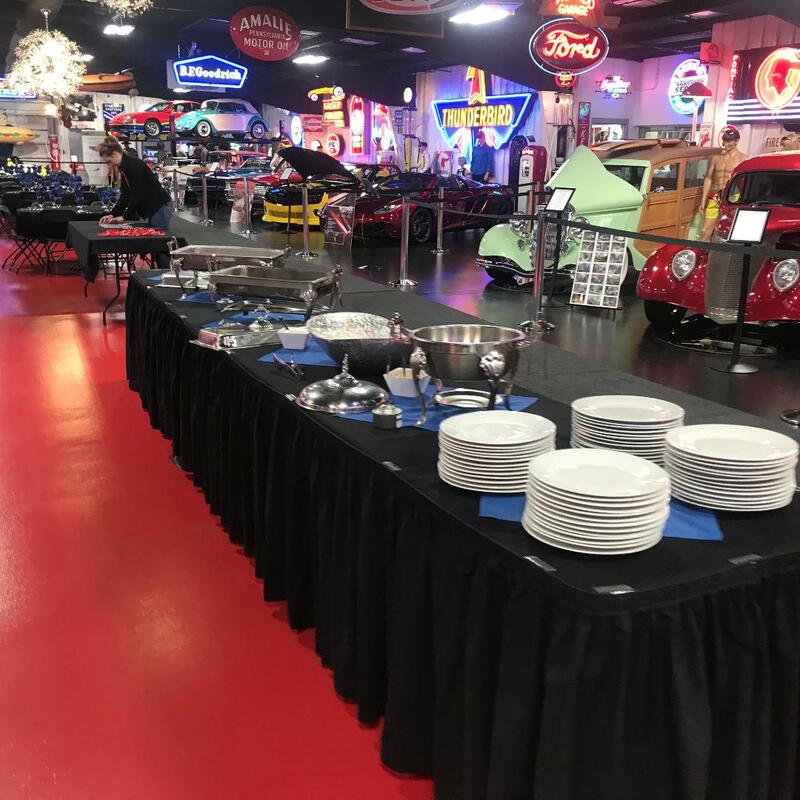 With each rental, you will receive: fast and friendly assistance in planning your event (catering, tables, chairs, linens, etc), a fully staffed museum with knowledgeable and energetic guides ready to help your guests explore the exhibits, and an experience that won’t be matched! Your rental also includes wi-fi and event set-up and clean-up of facility. The Dream Car Museum is handicap accessible. 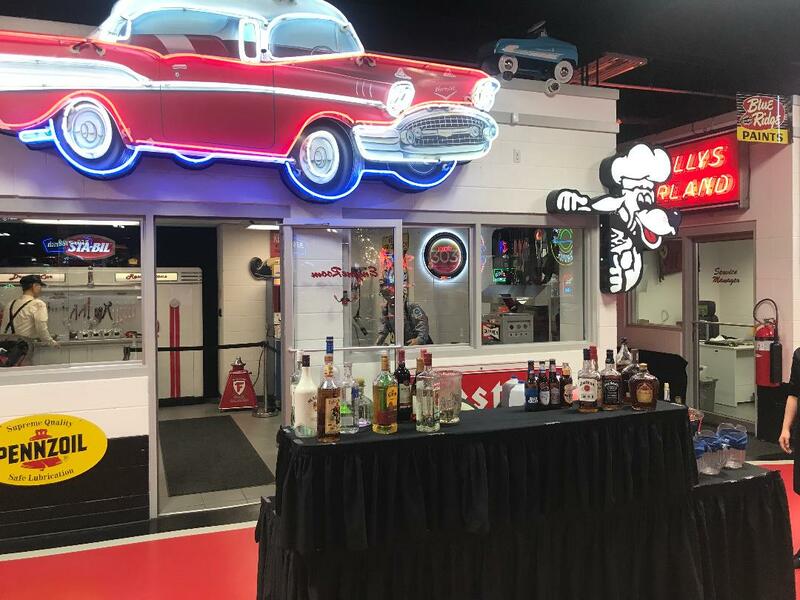 The Dream Car Museum is approximately 30,000 square feet, packed with millions of dollars of unique cars, trucks, and memorabilia! 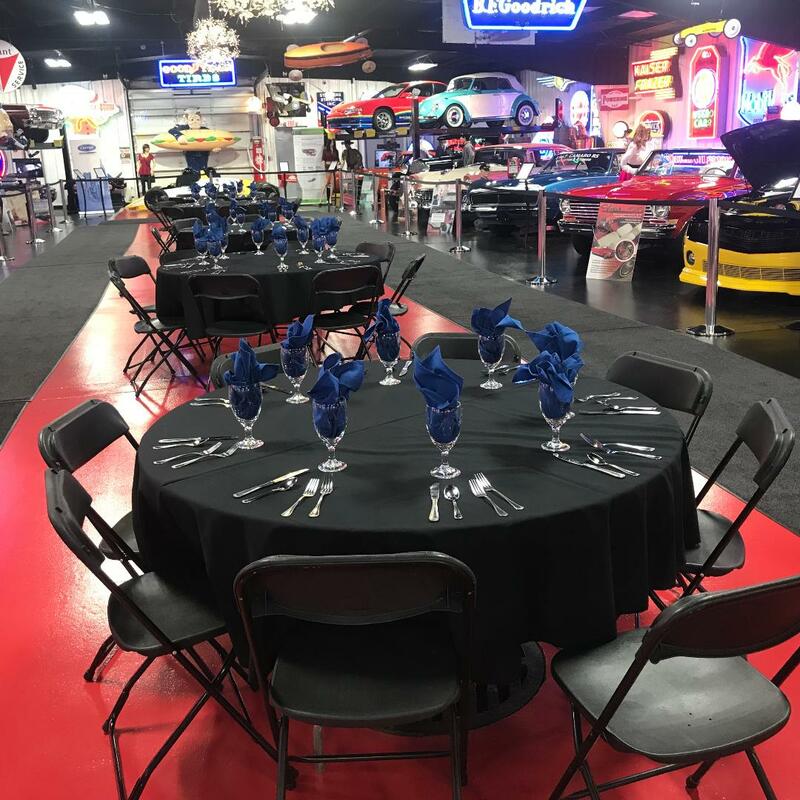 Contact Margaret at margaret@dreamcarmuseum.com today to book your next event or fill out our form below. 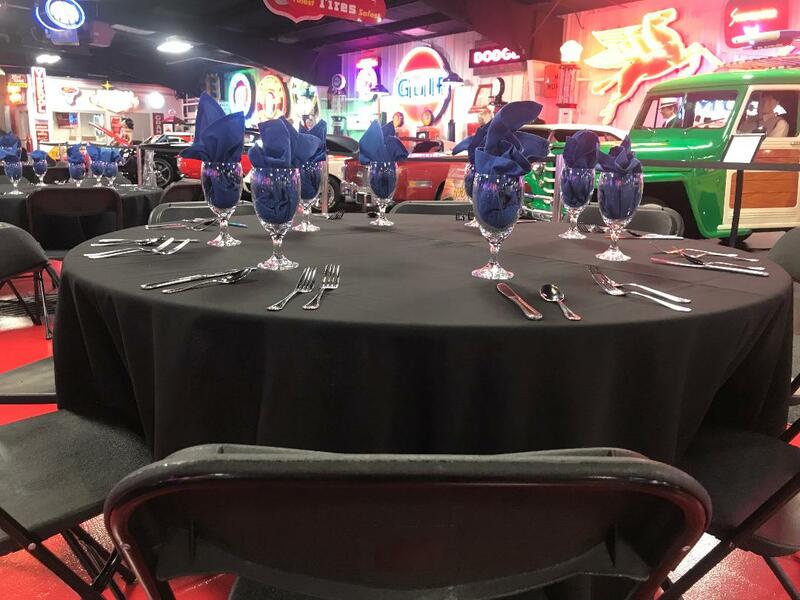 For more information about renting the museum for you next event please fill out the form below and someone will contact you promptly.